There are some things that just say "HOME" to me. Pretty tea towels hanging in the kitchen are one of those things. 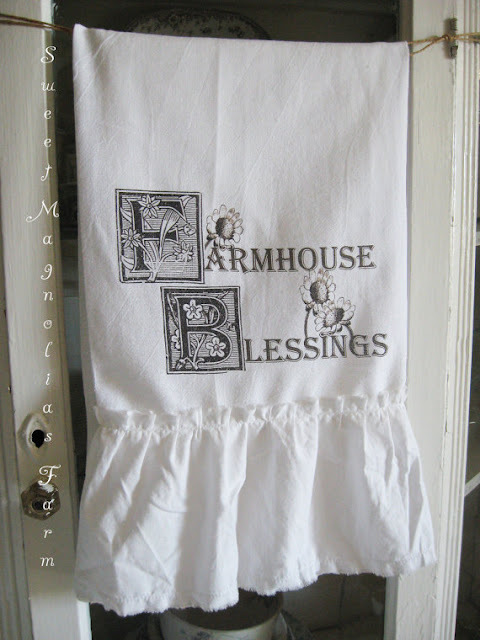 The gals from Sweet Magnolia's Farm are my newest sponsors and they'd like to offer one of my readers a "Hello" gift with your choice of one of their tea towels in a wonderful farmhouse design. So many fun designs, one that would suit any kitchen. So let's make it easy to enter. Just leave a comment here on this post, and then for an extra entry run by their blog and join in as a follower. Extra entries also for tweeting, facebooking, or blogging about the giveaway. Be sure and leave a separate comment for each entry. Give Away closes Friday Evening, August 10. These are wonderful! I love the them all, but especially love "As for me and my house...". Thank you for the opportunity to enter! I'm now following her blog.Thanks for hosting! I added this to my Facebook page. Their towels have such a relaxed, fresh look - love them all! I'm following their blog now - look forward to spending some time there. Thanks for hosting such a lovely giveaway. Such a great giveaway... They're adorable! Thanks for the opportunity! Oh my -- SO pretty! Thanks for the chance to win! 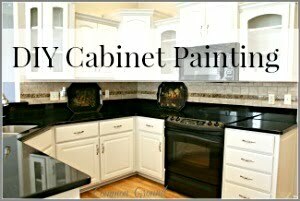 Just started following their great blog! I just started following the Sweet Magnolias Farm blog! Debra, what a great giveaway! These are wonderful. Thanks for the chance to win! I also followed the Sweet Magnolias Farm blog. Love that "Sweet Tea and Jesus" towel! Hi Debra, I really like the tea towels. I do hand embroidery, but I like to have different looking ones in my kitchen. I would have a hard time chosing one, because I like them all. Have a great day. Hugs Your Missouri Friend. 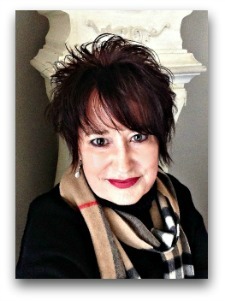 Hi Debra I just became a follower of Sara's blog. I love her towels. Hugs from Your Missouri Friend. I would display one of these beauties proudly. Love them. Please enter me! I love these! So beautiful!!!! I follow their blog too! I'd love to win one of their wonderful pieces! I'm a follower there, too! I love these towels. What perfect gifts! 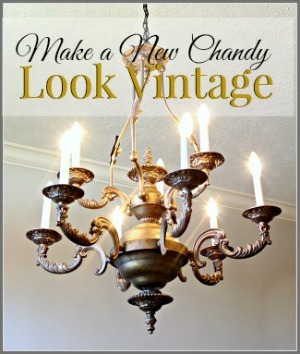 I am redecorating my travel trailer and one of these will make a perfect little finishing touch. 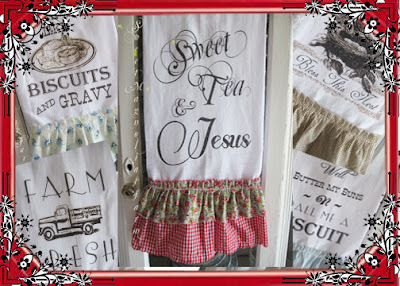 I'd be honored to have one of these pretty tea towels displayed in my country kitchen! 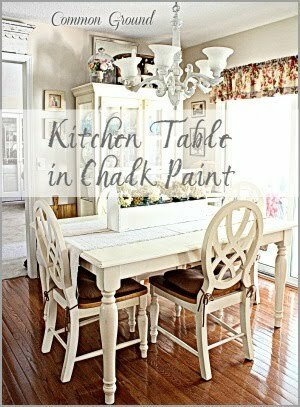 These would look so lovely in my kitchen! Thanks for the opportunity to enter this fabulous give away. Thanks for the chance to win. Now I'm heading off to their Etsy shop. I am now a follower of Sweet Magnolia Farm's blog. 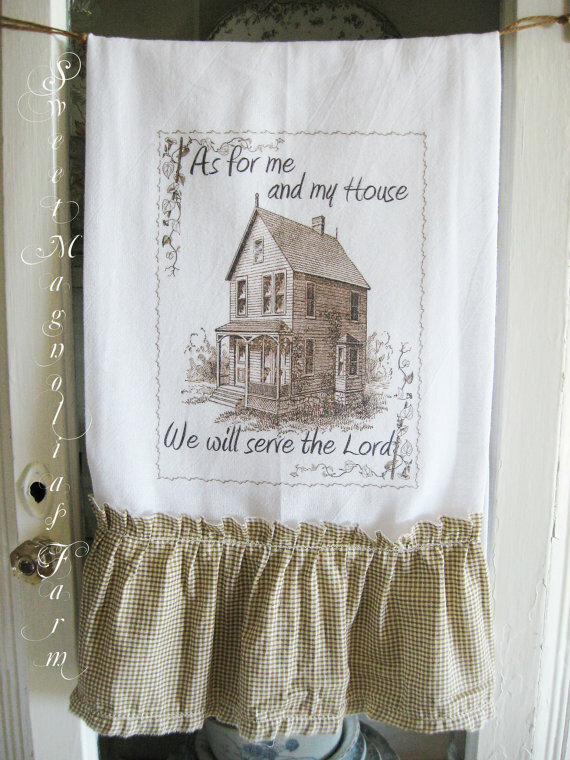 I'm with you...I love a pretty dishtowel hanging in my kitchen! Thanks for the chance to win one!! love the towels!! want one! new follower of Sweet Magnolia Farm. What a fabulous giveaway!! I want one of these towels. I'm a new follower of your blog. I love the towels and thanks for the chance to win this great giveaway. 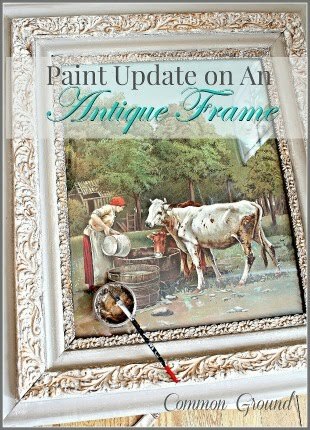 I posted about this fabulous giveaway on the sidebar of my blog. Hi Debra. Those tea-towels are just sweet as can be. Thank you for offering this give away. I'd love to be entered..Happy Weekend..Judy P.S. I read an older post of yours about Flossie. What a cutie, is she doing well? I am now following Sweet Magnolia's Farm. Lovely Give away such beautiful tea towels. Oh. Those are some sweet towels! Please enter me and thanks for the giveaway! I am a follower of Sweet Magnolia Farms. So adorable... I'd love to win. Please throw me into the hat too. Love those beautiful tea towels, they are all so lovely. Sure would love to win. Oh my! I love the little gingham checks..."Jesus & Sweet Tea" is my favorite. Thank you for the chance to win! I'm a follower of Sweet Magnolia's Farm now. Thanks for introducing me to their blog and Etsy shop. 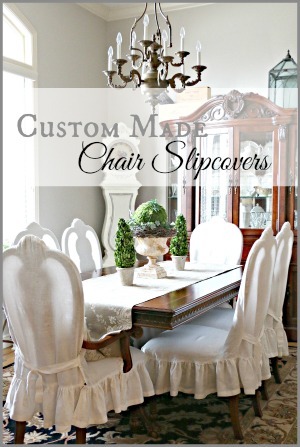 I added your giveaway to my blog sidebar...thanks for another chance to win! I'm a follower of yours!!!! It sure would be hard to choose just one of their tea towels since they're all so cute! I'm a follower of Sweet Magnolia's blog. My favorite breakfast place decorates with handtowels, vintage and otherwise. I've been thinking about getting some nice ones (now that the kids are older) to have around. I'll have to check them out and favorite their Etsy shop while I'm there! Following Sweet Magnolia on FB. WOW! Bee-utiful towels and I would love to win... but if not, I definitely have become a customer! thanks for the chance to win and introducing them to me! I just have begun to 'follow' them! I've always loved these beautiful tea towels! Thanks! I follow Sweet Magnolia's! Hugs! oh, my their items are adorable! And priced so reasonably too. I'm thinking I'll be doing some Christmas shopping there. Great giveaway! Everything is so nice in the shop. I checked out the blog and am now a follower! I joined and will be sharing this on Facebook. Thank you very much! I've followed you on pinterest. What a wonderful new sponsor you have here...love all their towels...Sweet Tea and Jesus is my fav. I've shared this on facebook. Oh what precious towels!!!!!! I love them all:) Have a blessed day and thanks for the opportunity! HUGS! Following Sweet Magnolias Farm blog...my godness...this is one great blog...thanks for sharing it with us. I jumped over and am now following them:) HUGS! These towels are sweet-and I love the scripture one! These towels are very sweet,I especially like the one with scripture! A pretty tea towel would be nice! Mine don't look very good, but that's because they're well used. Beautiful kitchen towels. Adorable all ov them, but I find myself looking at the 'as for me and my house...' One over and over.. Would luv to win one!!! Going to go click on their blog now. Thanks for sharing. Hi Debra, love these sweet towels. The gingham check adds just that special down home touch. Thanks for letting us enter. Hi, hopped over and followed Sweet Magnolias. Very talented. Love all of the sweet sayings. I am putting a link to this give away on my sidebar. Thanks again! Such sweet tea towels...and, how I love the "As for me and my house, I will serve the Lord". Thank you for this wonderful opportunity to receive something so useful and uplifting. Blessings to you and Sweet Magnolia's! Such wonderful kitchen towels. Thanks for the chance to win!! I already follow Sweet Magnolia's Farm. Great giveaway!! My kitchen is in desperate need of some pretty ruffles and I think these towels would be perfect! I follow Sweet Magnolias Farm. wonderful handmade prettiest. I am a follower of Sweet Magnolia's. Debra, Thanks so much for putting on this fun party to tell everyone all about them. Debra, I am a follower of your wonderful blog and will link up this party later on my site. Thanks for putting this fantastic give-away party. Sweet Magnolia makes beautiful things. Do you think I could be the lucky number...cuz, that we will serve the Lord, has my name on it!! Hi! Awesome giveaway. I would love a chance to win! I enjoyed my visit. I'll be back ! Love these! So very farm house kitchy. Perfect! 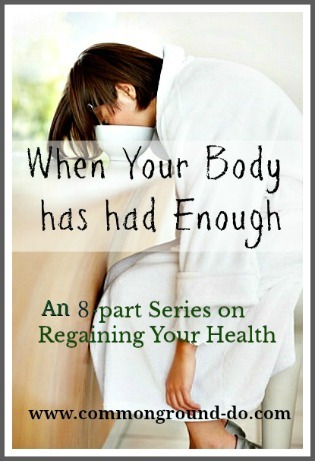 I have lucked out, finding two new great blog sites! Love these tea towels! Have loved these since I first saw them, if I don't win, I'll be purchasing one soon. How beautiful! 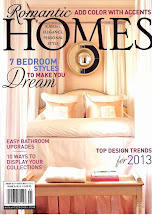 I can't wait to see their site! Oh my these are adorable. Thanks for the giveaway! Oh my goodness. I really like the "as for me and my house" towel. I've been long time follower here at Common Ground and I just popped over to Sweet Magnolias and am new follower.thanks for hosting this awesome giveaway,let's play "I WIN"!tehehe. Please throw my name in the hat for one of these beautiful towels Debra! Thank you!! I am already a follower of Sweet Magnolia...yay!! I shared this lovely giveaway on facebook also. Thank you!! These towels are adorable! Thanks for hosting the giveaway! I'm now following their blog too! Hello and congratulations on your new sponsor. The towels are beautiful. Good Luck. I have always loved SMF towels, their Etsy shop has been in my favs for quite awhile. I would love to be entered into your generous giveaway. I am a follower of both of yours and their blogs. Thanks for the opportunity and congratulations on such a wonderful new sponsor. Sweet Tea and JESUS ! What could be BETTER ! So Special ! I shared it on facebook too!!!! They are beautiful, would love one for my house!!! I'm following their blog too!